Routing and displaying direction on Map along with showing the instruction for navigation, physical distance, traffic etc is one of the important part of GIS (Geographical Information System), when working on Travel or tourism or logistic projects. 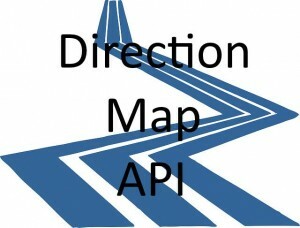 Are you Looking for the best Map direction API to create Routes on Web map or map on App? Researching for best performance and list of alternatives routing libraries? There are dozens of Routing API which is either available as premium API, Free till a limit or a completely free Routing API. Here you will find all the list of Map Routing libraries which I have gone through and researched while working on one of my project. 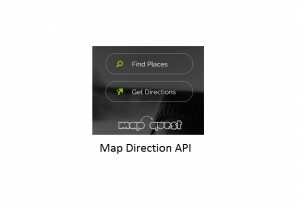 Let me start listing first few free and open source direction Map API followed with API which is available for free till a particular hits limits. 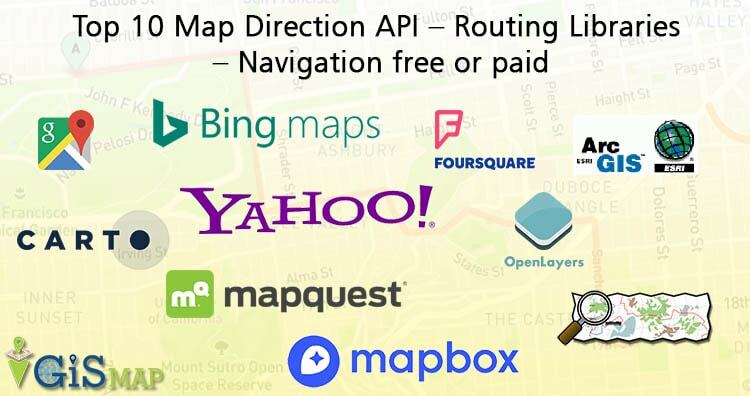 You may also look over 8 Best Map Engine Alternative to Google Map Engine API. OSRM computes shortest path in a graph and was designed to run well with map data from OSM project. Method of contraction hierarchies to compute shortest path routing, in contrast to A* which makes it very fast. You can find the project code at github and also the working map project. Yet another OpenStreetMap Route Service (YOURS), uses OpenStreetMap data. Generate fastest or shortest routes in modes available like car, pedestrians, bicycle. Wiki for YOURS map can be found here. 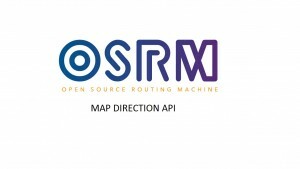 Routing service is based on open standards by the Open Geo-spatial Consortium with OSM data. Gives Route summary like overall distance, units, overall needed time. Way points can be added in between routes. Step by step instruction is calculated and can be extracted as different languages. You may check libraries documentation from here. It is a fast and memory efficient Open source routing library and server using OpenStreetMap. Can be Used for desktop, web or with mobile device application. Dijkstra, A* and Contraction Hierarchies algorithm is used. 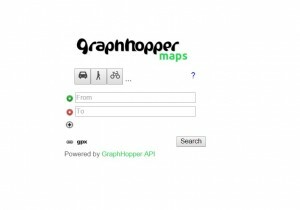 Can either be self hosted or you can choose a plan from graphhopper services website, which can either be available for free or paid. Here is the Github code depository of Graphhopper. You can compare further maps from OpenStreetMap data routing section from here to get the detailed comparision of above listed API. We don’t need any introduction to Google Maps. Map with most data provides all roads in every mode whether it is for car, heavy vehicles, rails, bicycle or pedestrian. You just need to grab a key and use the API to get the directions. Can access upto 2,500 free direction request per day. Can avoid route with tolls, highways, ferries and indoor. Get live traffic and estimated time of travel for a route. A detailed documentation along with tutorials. Get the documentation link from here and get started with Google Map library. 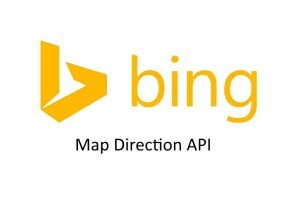 Bing Map is another giant map service provider. You may look as an alternative of Google Map. You can customize, calculate and display direction and route on a Map with Direction API module or with Bing Map Rest Services. You need to get a Map key by registering in Bing Map. I didn’t found any figures of transaction which can be made free. But definitely if you over use the API either Microsoft will contact you or you may contact them either to upgrade the account as Enterprise. Get Route data i.e Travel Distance, travel duration, estimated time of duration considering live traffic etc. Turn by turn navigation instruction can be extracted. You may also look at warning type i.e if there is a traffic accident, very slow traffic in the route, critical weather etc. Get optimized route considering traffic. According to vehicle weight and height route will be calculated to clear restricted bridges and underpasses. Get the distance and navigation instructions. You can explore more over here. Get routes for different modes like pedestrian, bicycle, multi-modal. Routes can be calculated as both fastest and shortest. Instruction turn by turn navigation. Get Estimated time of duration for a Route considering real time traffic. Get Alternate routes for same origin and destination points. According to date and time, optimized routes will be created. You can have a look more over here of its documentation. Calculate optimal driving, walking and cycling routes. Get turn by turn direction instructions. Route can be created incorporating upto 25 waypoints anywhere on earth. Take either shapefile or OSM data. Create R tree and generate the network graph. Implement A* or any shortest path alogrithm. Fix all issues and improve the speed. You are done. Note: The limitation and features of API is listed on 12-01-2016 and can be changed time to time. So please check the actual price from the concerned API official website. Also features listed of each API is not complete, but just to give you introduction of the same. The above list I found to be useful and you can choose one by comparing prices and features to implement in your project. Certainly there may be other routing API’s too, which you may not found here. But if you like the same and think that it should be present in the list, then do comment below with the name and some brief description of the map routing library.